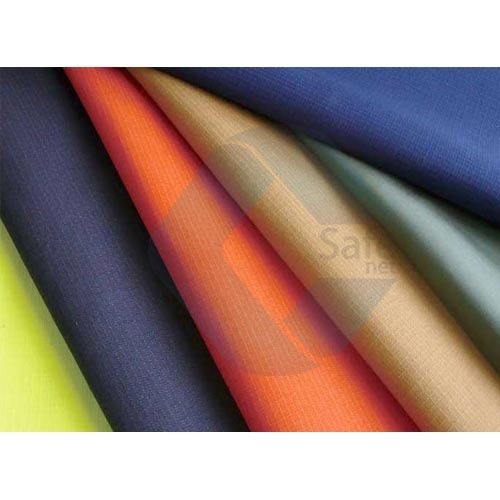 We are a leading Manufacturer & Supplier of Industrial Fabrics such as Silicone Coated Fiberglass Fabric, Aluminum Fiberglass Fabric and Fire Retardant Fabric from India. With the help of our experienced professionals, we have been able to manufacture, trade and supply optimum quality Silicone Coated Fiberglass Fabric. 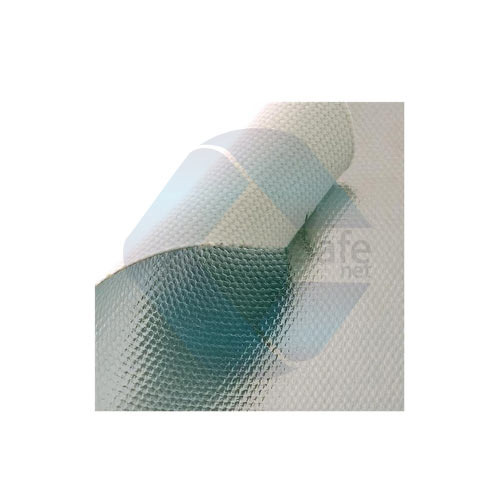 Available with us in two stand thickness, these fiberglass fabrics can withstand maximum temperature. Our professionals carefully check this silicone coated fiberglass fabric, to ensure its flawlessness. Industry Iron & S steel, Aluminum, etc. Outer material is laminated with aluminum foil. Used in manufacturing gloves, proximity suits, shoes, blankets, etc. Temperature Withstand Up to 1000oC (1832oF). 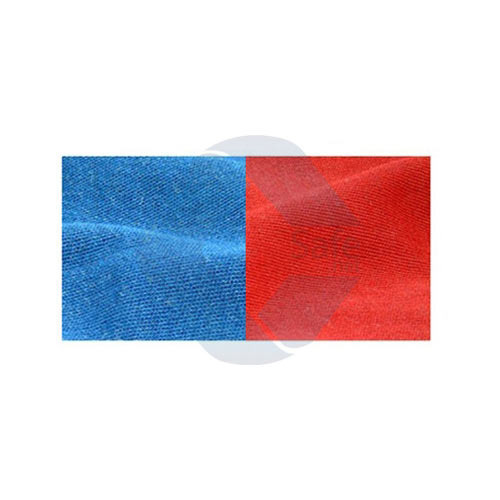 We are the leading manufacturer of Silica Fabric. 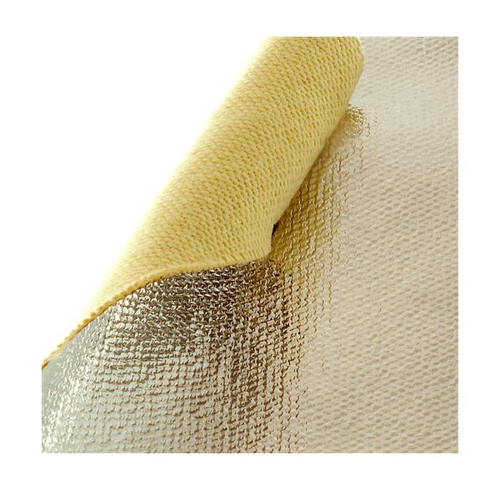 Silica Fabrics offer superb resistance to molten metal spatters, welding slag, welding sparks, etc. for hot work protection. Ideal for cutting operations and heavy-duty welding protection. 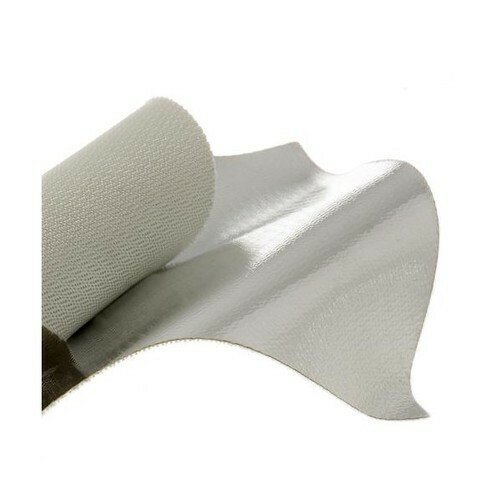 Backed by rich industrial knowledge, we are manufacturing, supplying and exporting high-quality Aluminum Fiberglass Fabric. 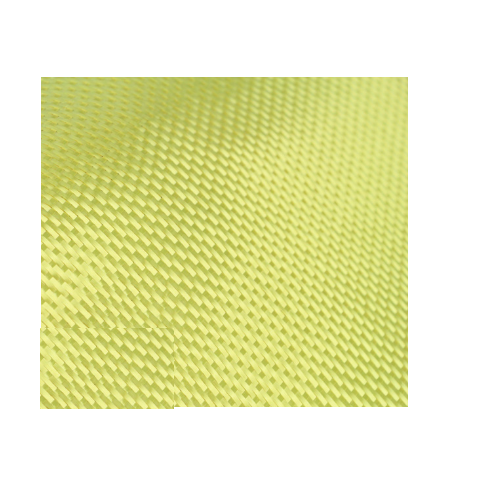 This light weighted fabric can withstand high temperature. Further, this fabric is checked by our experienced professionals, to ensure delivery of only best quality fabric at the clients’ end. 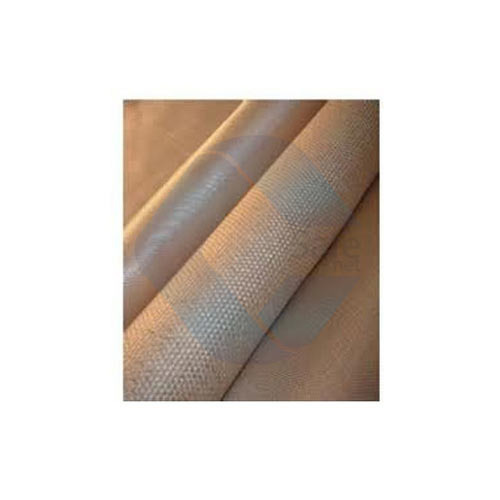 Being a renowned name in the industry, we are manufacturing, supplying and exporting best grade Fire Retardant Fabric. This fabric is carefully weaved using fireproof yarns and other basic materials, at our sophisticated manufacturing facility. This fabric is widely used for manufacturing fireman’s garments, so they can do their job without getting burned. GSM 220, 330, 480, 600, etc. Ply Single or Double ply. 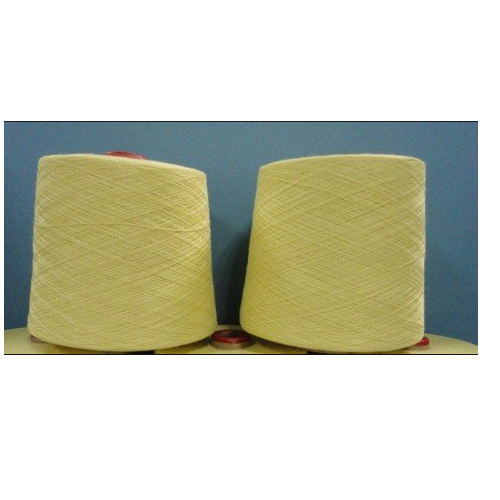 Kevlar Threads are very durable and strong, almost two and half times stronger than polyester and nylon threads. 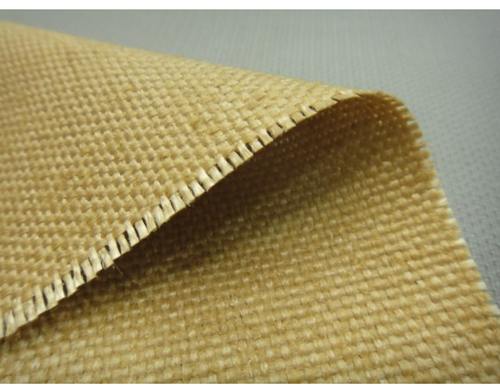 We are providing Nomex Fabric. Useful for manufacturing boiler suits, coat, pants, apron, gloves, etc. Industry: Iron & Steel, Aluminum, etc where the worker has to work under hot areas. Owing to our sincere commitment towards the quality, we are manufacturing, supplying and exporting superior quality Fiberglass Fabric. Available with us in various specifications, these fiberglass fabrics are commonly used in the chemical processing, automotive and maritime & construction industries. Customers can avail these fabrics from us at competitive prices. Impregnated or coated both sides with a specially compounded Graphite. Which enhanced the strength, fireproof, increase resistance to abrasion and flame, high temperature absorb mode.